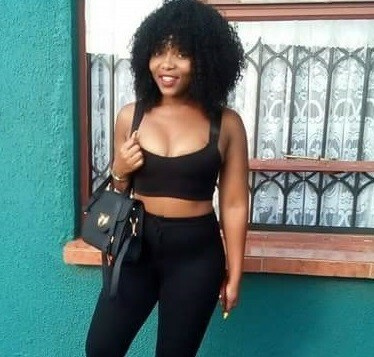 Jabulile NhlapoNhlapo, a 21-year-old University of South Africa student was allegedly shot and killed by an ex-boyfriend, at a commune in Vanderbjilpark on Tuesday. Her friends said they saw the writing on the wall and feared for her life but they didn't know how to stop it. "We saw the signs that something bad was going to happen to Jabu but we didn't know how to stop it," her friend Thando Miya said. The 29-year-old ex-boyfriend was arrested a day after the murder and is expected to appear in the Vanderbjilpark Magistrate's Court today on a charge of murder. "Jabu had tried to leave the relationship because she said she was no longer happy with him. He said he would kill her if she did. It wasn't physical abuse but she was no longer happy with him," Miya said.